Whether you're a seasoned camper or this may be your first adventure, we encourage you to consider spending a weekend away with your LAC family at beautiful Woodcrest Retreat in Ephrata, PA. Camping is a great way to enjoy God's extraordinary creation while connecting with others. If you're interested in camping but don't have the basics, don't fret! Click HERE to contact Kelvin & Anita, your weekend hosts, and we'll work together to equip you. Plus, if someone at the campground doesn't have what you need, no worries because WalMart is a few minutes away. Overnight Camping - Since you're putting all the work into camping, camp for the weekend! You can extend your camping weekend by adding Thursday evening to your weekend reservation. See fee schedule below. Guest Day Pass - If you're not camping overnight, you can purchase a Guest Day Pass for $3/person. The cost covers Woodcrest Retreat's day usage and pool entrance fee as well as access to the seemingly never-ending soft serve ice cream provided by the church. Everyone is welcome to come early that morning for breakfast at the Motter campsite. Those coming are asked to contribute a morning drink (juices, etc.). Breakfast food, coffee, and paper products are provided. Lunch is on your own. Saturday Evening Camping Cookout - Returning for its second year! Whether you're camping overnight or coming for the day, join us for an evening cookout. Tickets are required for everyone (overnight and non-overnight guests) and cost is $3/person. Burgers, hot dogs, rolls, and paper products will be provided. Families are asked to provide a side dish (hot or cold to feed 10-12 people). Remember to bring your lawn chairs so we can eat, weather permitting, in the beautiful outdoors; otherwise we'll dine in the beautiful Indian Rock Center. Click the appropriate link below based upon payment method. Full payment is due upon registration via online payment, cash or check payable to Lancaster Alliance Church. If you choose to pay by check or cash, payment can be mailed or dropped off at the church office by May 1. To register and pay using a debit or credit card, click HERE. To register and pay by cash or check, click HERE. 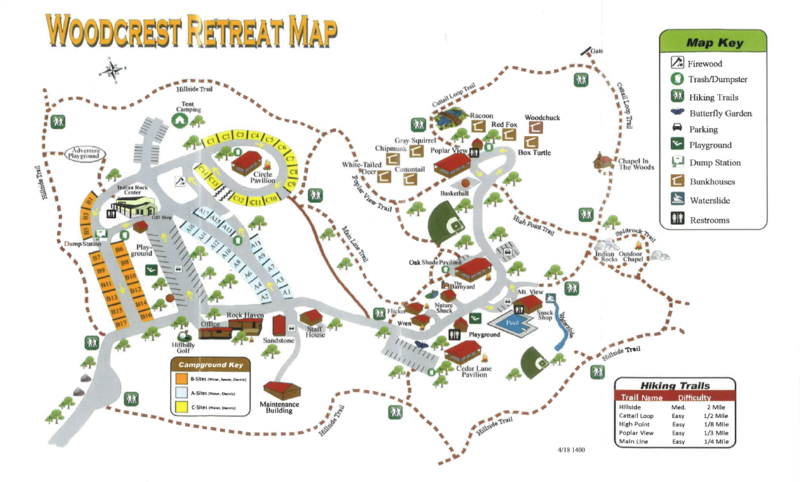 To view the campground map, click HERE. It's been said that those who camp together, stay together; and whatever happens when camping creates a lasting memory.